I love this black and white look! Simple are always the best! I love wearing monochromatic outfit! You look great in this! 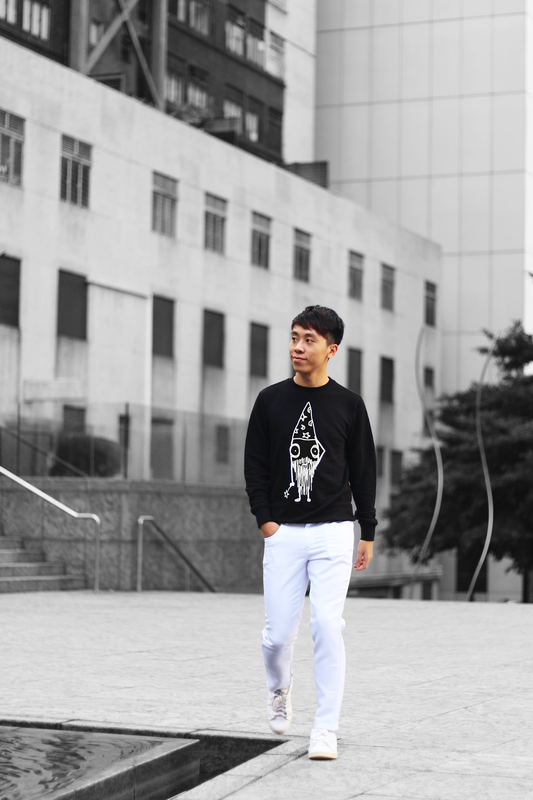 You can never go wrong with black and and white. Love this cute sweatshirt! Monochromatic look is my go to look when I'm feeling a bit casual for that day. Love love this outfit Daniel! that really looks so yum! Black and white is my fave! You look great, Daniel! Awesome look! It's simple yet such a trendy monochromatic outfit! That sweater is cute, I would definitely wear it. This monochrome outfit looks great on you! I'm loving this monochrome outfit you put together, Daniel! 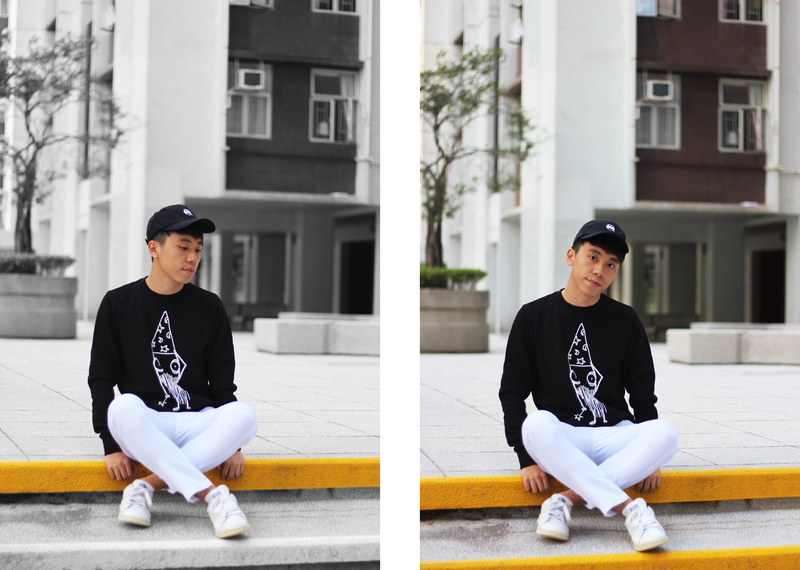 It's one that's classic and definitely suitable for both men and women; I love that sweatshirt! Thanks so much for sharing and I hope you're having a great week so far!